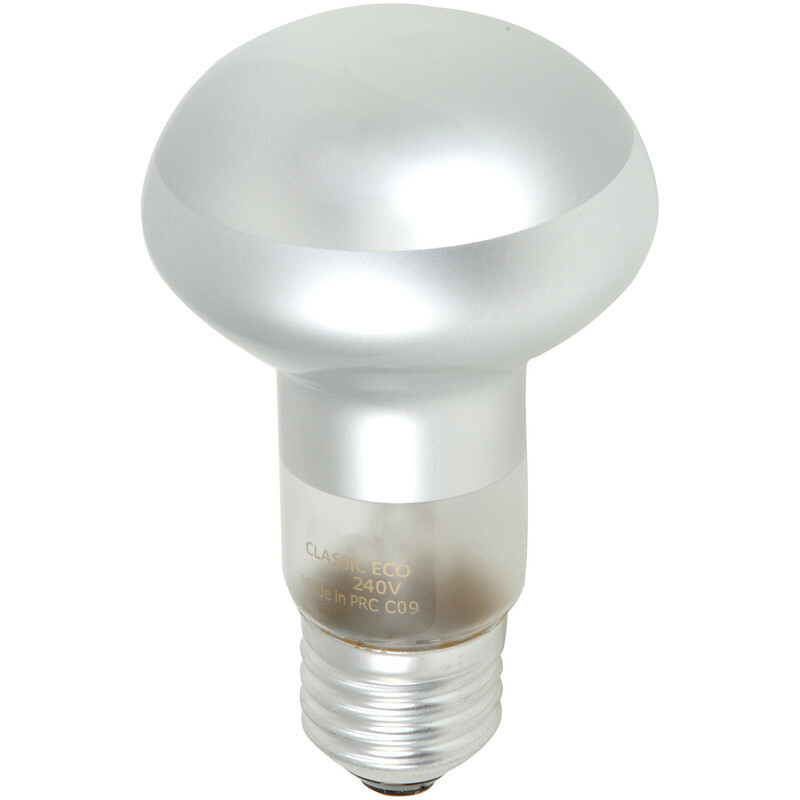 Sylvania Energy Saving Halogen Dimmable Spot Lamp R63 28W ES (E27) 145lm is rated 5.0 out of 5 by 1. Rated 5 out of 5 by martin21 from Replacement Spot Light Bulb After trial and error, I found this one. Perfect - just what I wanted.